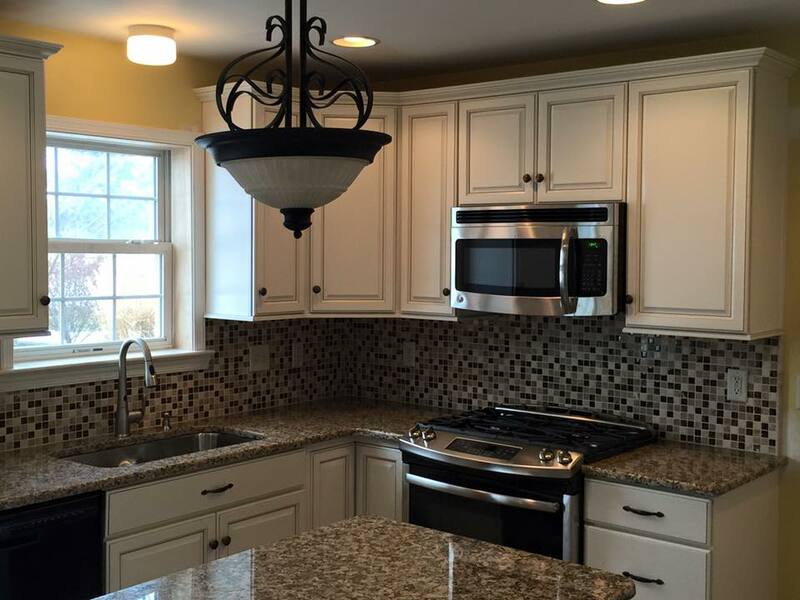 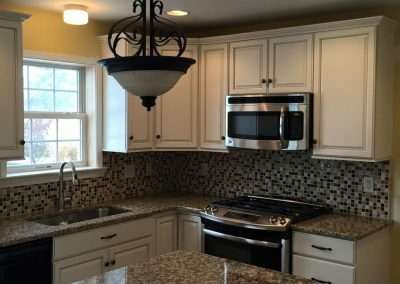 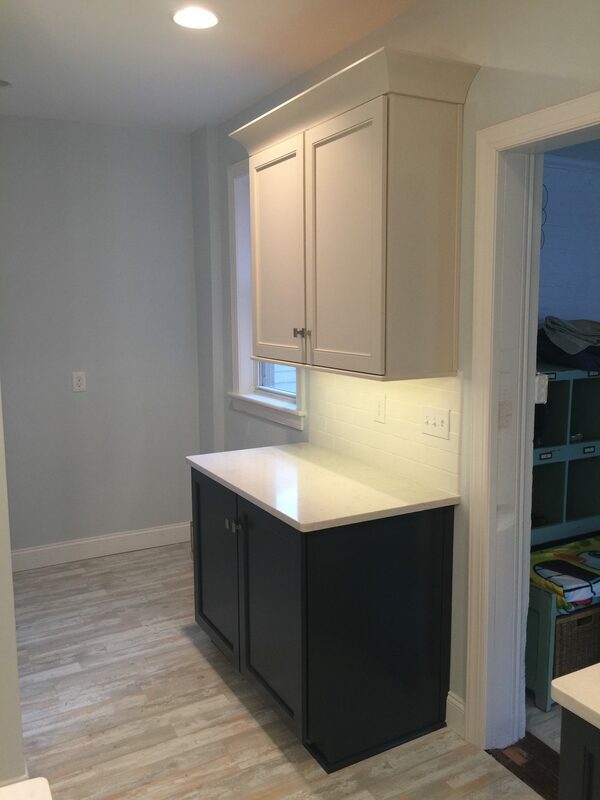 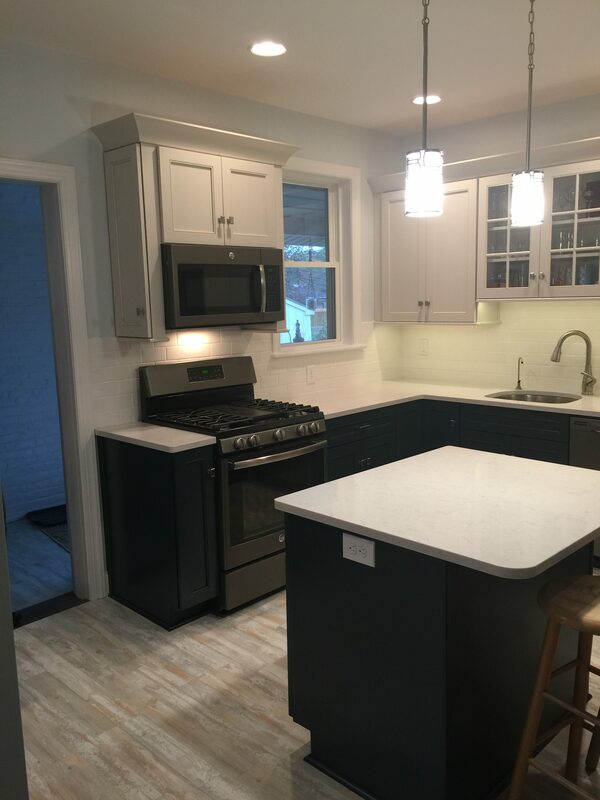 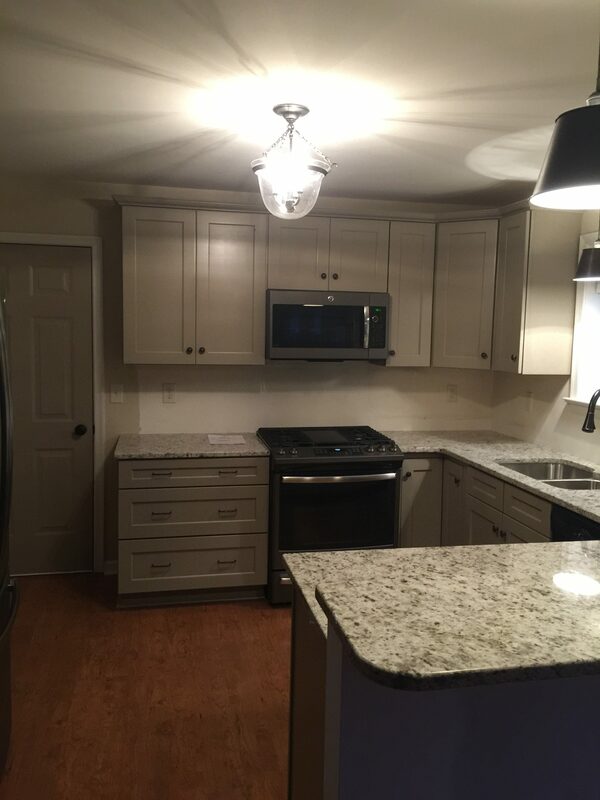 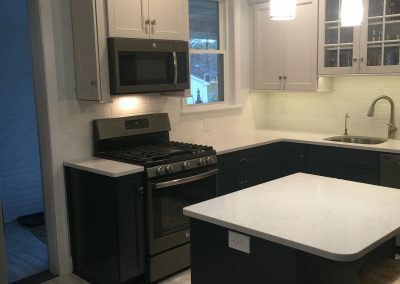 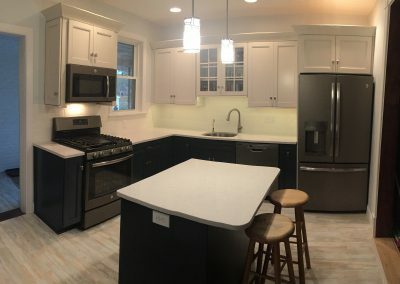 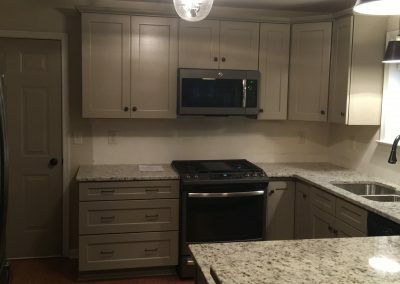 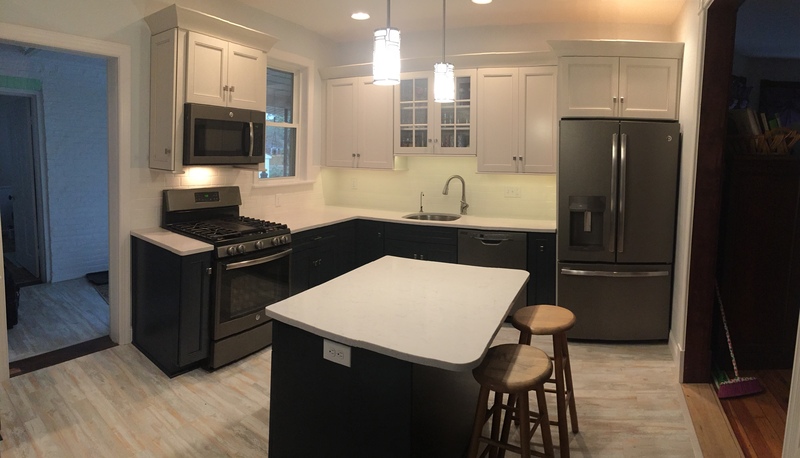 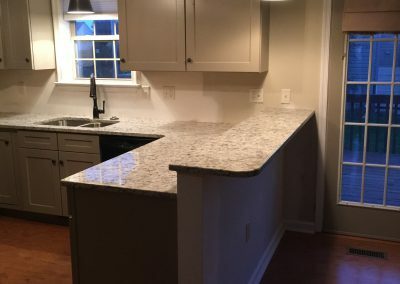 Hoffmaster Home Improvements is the premier kitchen and bathroom remodeling company in the greater Lancaster County and surrounding areas. 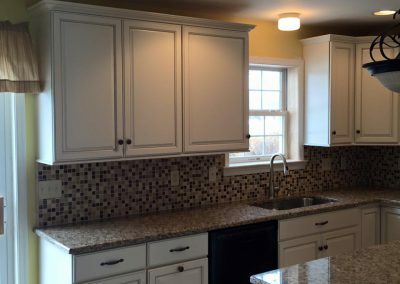 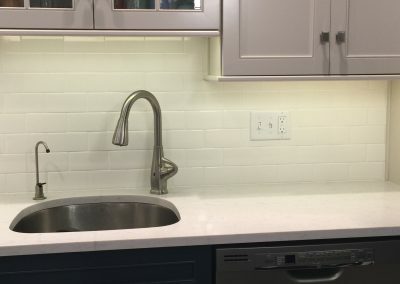 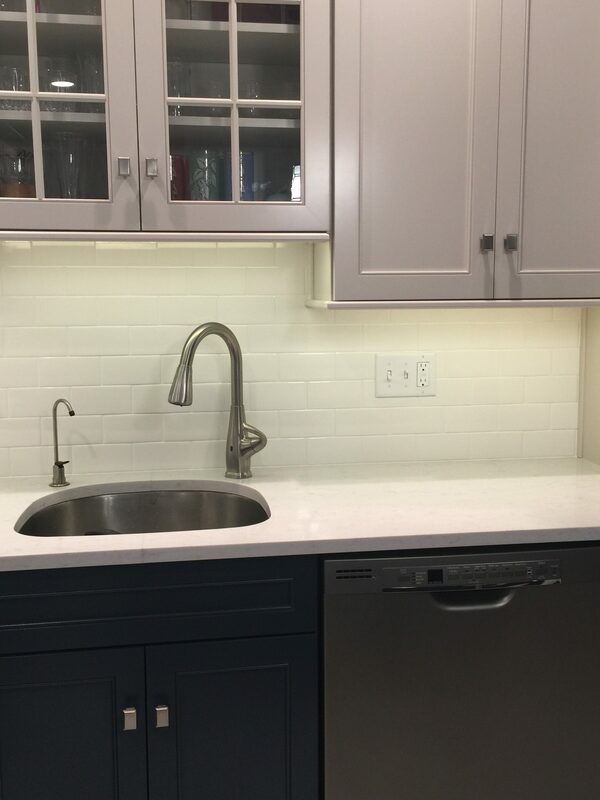 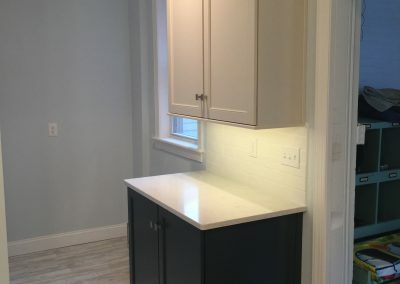 We know that a kitchen project is much more than just the materials used. 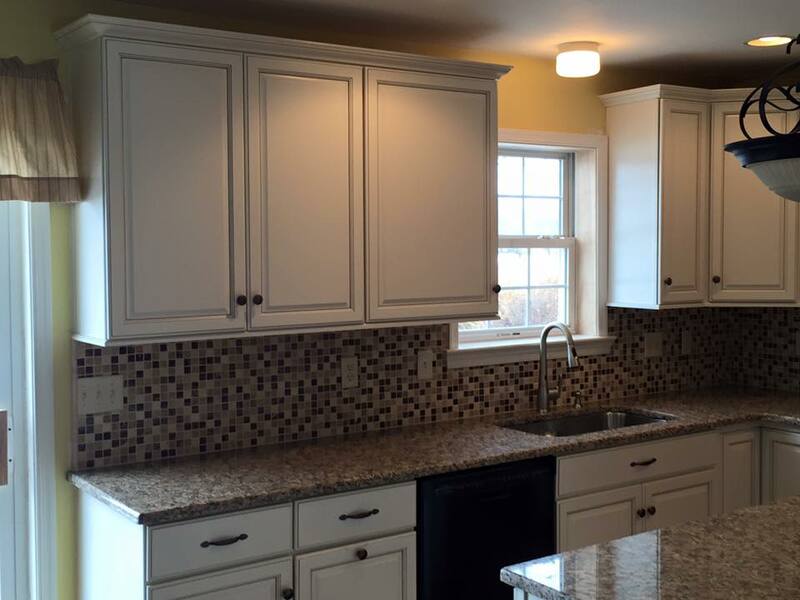 It is important that we provide timely service, quality workmanship, and we always strive to stay within your budget. 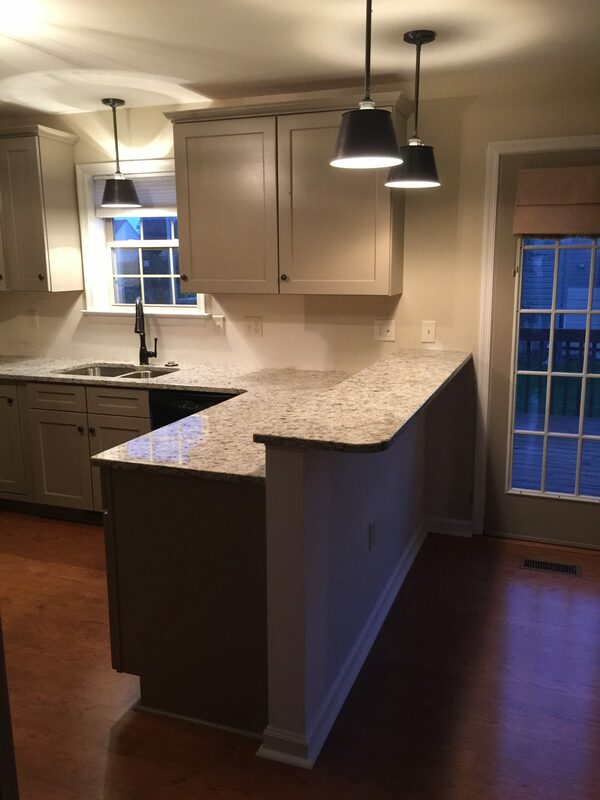 We do what it takes to meet your expectations.